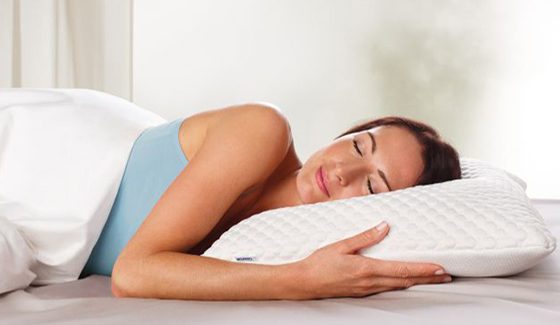 The medium soft TEMPUR® material formula used for the unique Symphony Pillow harmonises perfectly with the dual sided design to provide you with a comfortable, yet supportive pillow to suit most sleeping positions. This pillow is designed with gently contouring edges and a thicker profile that follows the natural curvature of your body. The dual sided design allows side sleepers to find the most comfortable fit for their head, neck and shoulders. Made with the same unique TEMPUR® Material found in our mattresses, our pillows provide complete support all night long. 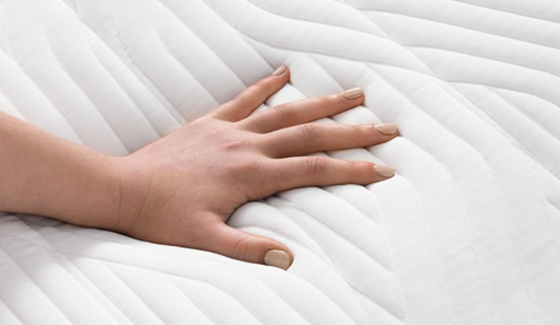 Our Symphony Pillow has been carefully designed for back and side sleepers. The unique dual sided shape allows you to match the pillow to any small changes in the way you like to sleep.